AUS-ROV performed an offshore operation with diver assistance to undertake inspections of the Gold Coast Desalination Plant's seawater intake riser approximately 2km off Tugun Beach. The dive team from Gilberts Diving Services removed the access panel to the intake structure and assisted AUS-ROV's SeaBotix LBV200 ROV with conducting an internal visual inspection of the concrete riser and tunnel. 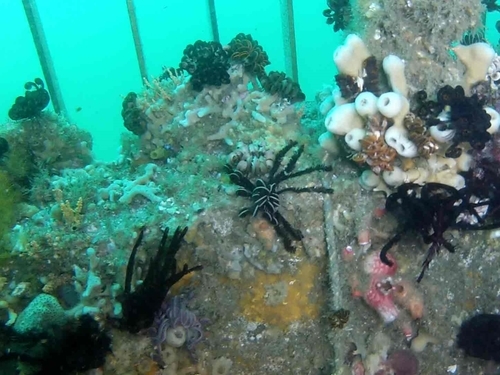 Objectives were to identify levels of marine growth, presence of sea life, structural integrity of the concrete casing and sediment buildup in the sump at the bottom of the riser at a water depth of 90m. 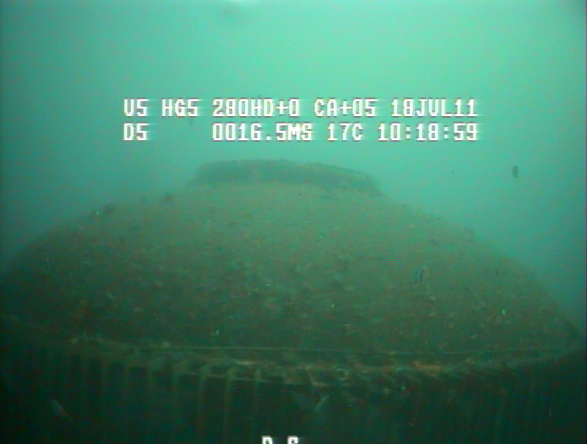 Gilberts divers conducted weld and sacrificial anode inspections around the intake dome structure as the ROV performed the inspection inside the tunnel.